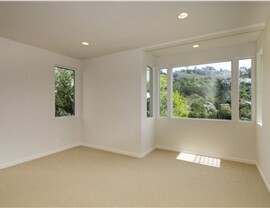 Picture windows offer wide open views to bring the beauty of the outdoors into your home. 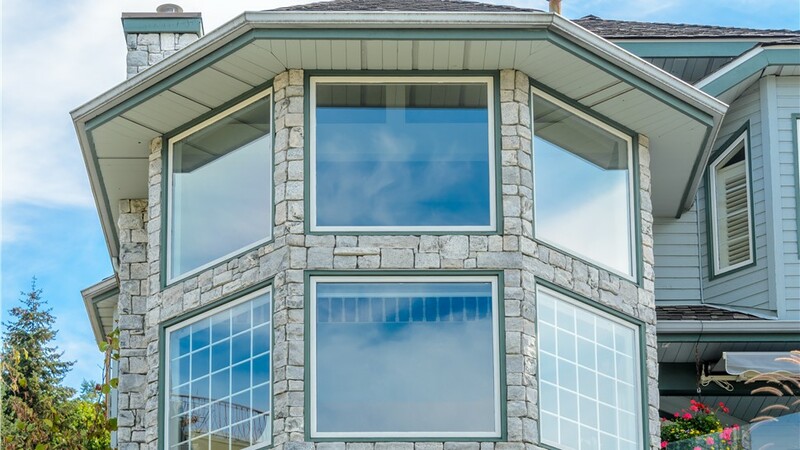 Whether it’s the coast of Long Island Sound or changing foliage along West River, some natural environments simply cry out for expansive windows with unobstructed views. 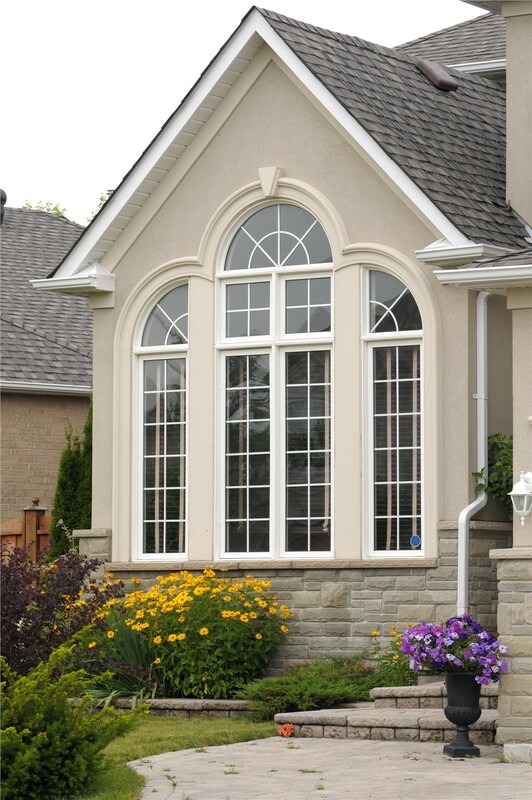 If you’d like a beautiful way to soak in the natural beauty around your home, there’s no better choice than CT picture windows from US Remodeling Group. 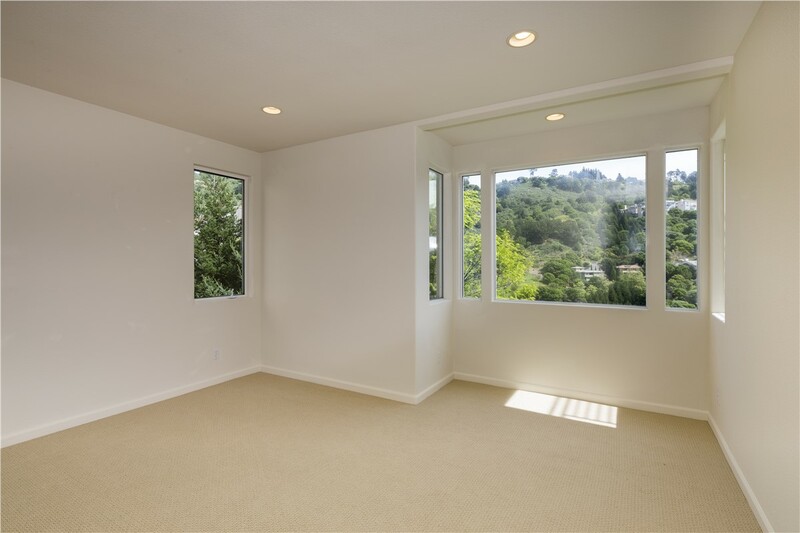 Picture windows provide ample natural lighting and wide open views year round—allowing you to enjoy a touch of nature without ever stepping foot outside your home. 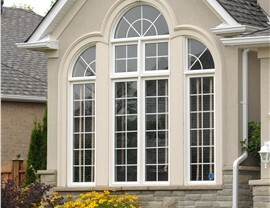 When you work with US Remodeling Group for your picture window installation in Connecticut, you get more than just a beautiful view—you get windows that have been rigorously tested and certified to meet ENERGY STAR’s Most Efficient Requirements. 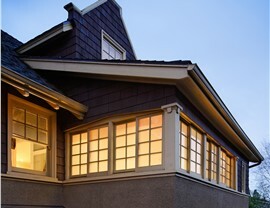 Because they are crafted from state-of-the-art materials, our picture windows better insulate your home and reduce your reliance on heating and cooling, saving you money every month. 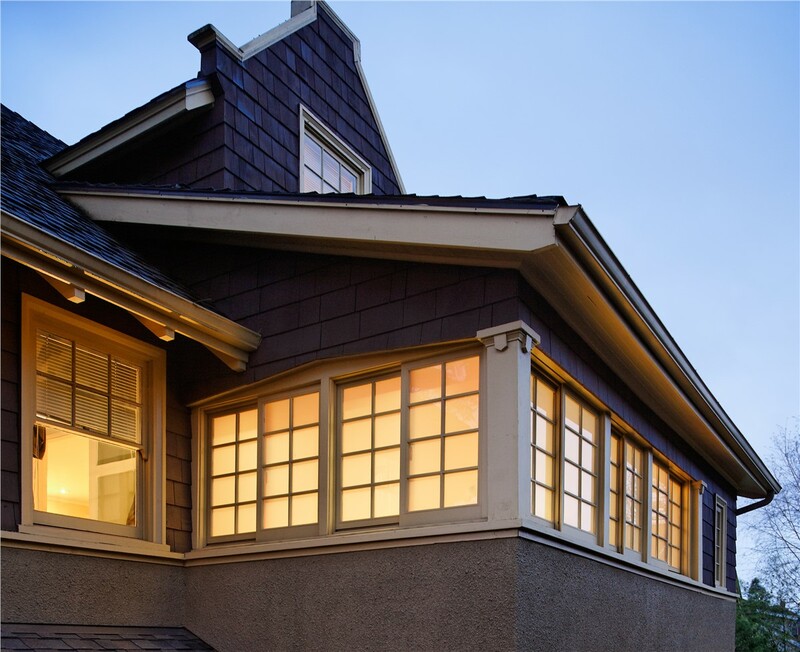 For maximum peace of mind, our CT replacement picture windows come with a manufacturer’s lifetime warranty that covers the frame, sash, hardware, and more! 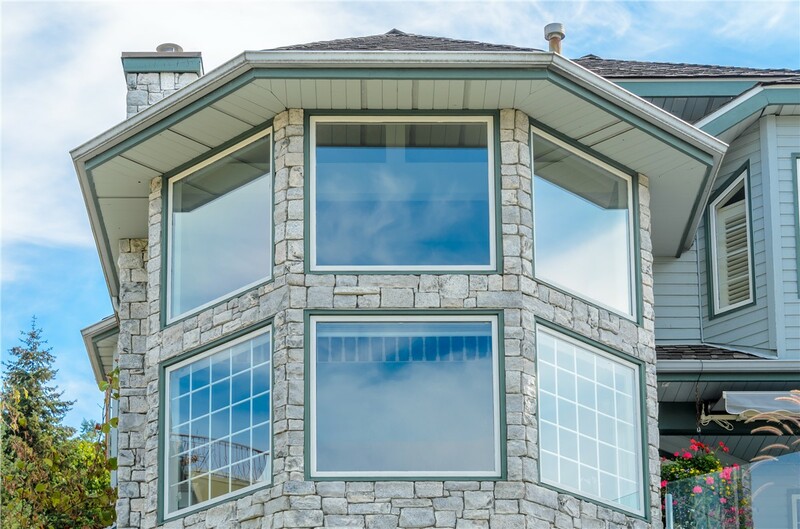 If you'd like to work with a local picture window company with over 10 years of experience, get in touch with US Remodeling Group today! 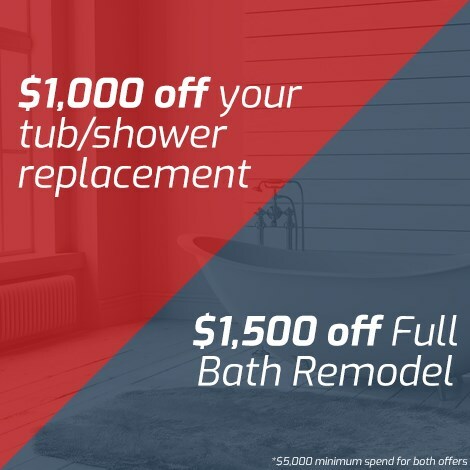 We’d love to learn more about your needs and help you schedule a free, no-obligation consultation and cost estimate. To get started, give us a call or submit our simple online form today!